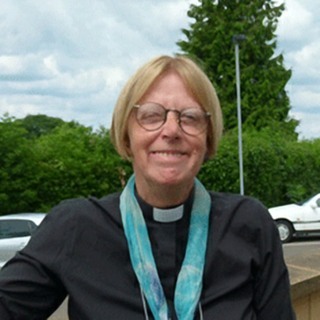 Growing up in north London, Lesley belonged to the local Anglican church from early childhood, later joining the choir and gaining a grounding in choral singing and traditional hymns. Lyrics learned during this period remain with her and have influenced her spiritual formation. At Durham University, she was college chapel rep., helping to plan worship. During a year in France she worshipped with a Brethren assembly, giving her a different musical diet. After teaching in Oxford, Lesley moved to Liverpool for her husband’s first curacy. They stayed in Liverpool for 40 years, in urban and suburban churches. Most recently they were near neighbours of Ian Sharp, who later became Director of Music at their church. Lesley worked with Ian on choosing hymns, and they co-led a worship group. He also introduced her to The Hymn Society. From the late 1990s, Lesley was a proof-reader/copy-editor, editing many titles for Church House Publishing, including Common Worship, and liturgical resources such as Together for a Season. She also proofread Roots for Churches for several years. This introduced her to new liturgical resources and music. Now in Cumbria, Lesley chooses hymns for their village church. Along with over 20 others from local Anglican churches, she is taking the Worship for Today course and discovering more about good worship-leading and how best to use available resources. She mentions The Hymn Society whenever she can, as a source of fellowship, inspiration and education. Many church people have never heard of it. She’s trying to change that! 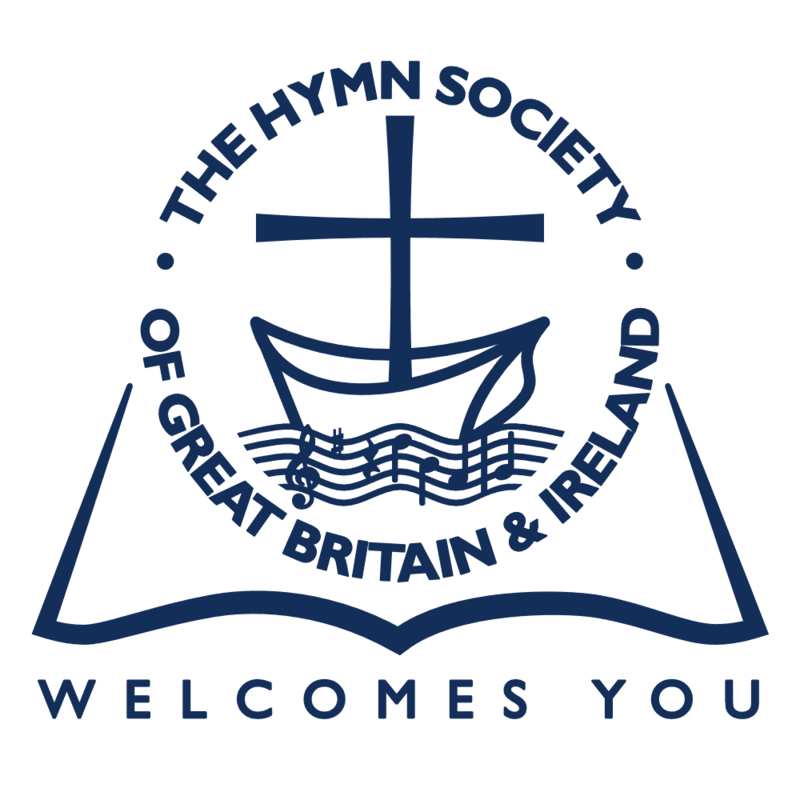 Lesley is a serving member of The Hymn Society’s Publications Committee. John Crothers was born in 1948 in Belfast, N. Ireland. 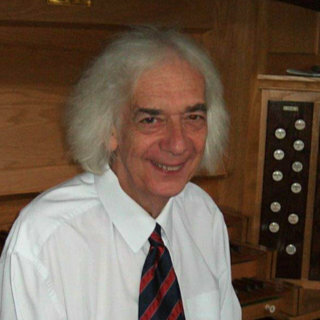 He was Organist and Director of Music successively in Presbyterian, Methodist and Church of Ireland (anglican) churches, as well as Chair of the RSCM in Ireland. Professionally, he moved to Lisburn, Co Antrim in 1978 to teach Modern Languages in Grammar School before moving permanently to France in 2001. 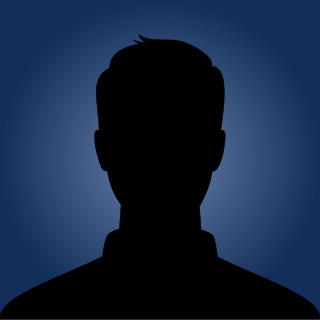 He now lives in the suburbs of Paris, where for a number of years he taught English at university level to future musicians, politicians, journalists and military officers. He retired from full-time activity in 2014, but still accompanies services in churches in the Paris area, organises and directs the annual RBL Remembrance Service in Notre-Dame Cathedral, and broadcasts on French radio. In particular, he has introduced French listeners, and those listening by Internet, to the very 'British' concept of 'Nine Lessons and Carols'. 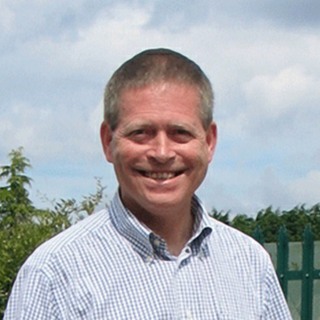 He has been Chair of RSCM France since its inception, is a member of the HSGBI Executive Committee, a regular contributor to the HSGBI Bulletin and has composed a number of hymn tunes which have been published in various collections and recorded on CD. He is a 'Jubilate' composer and is currently writing a biography of a Northern Irish musician. 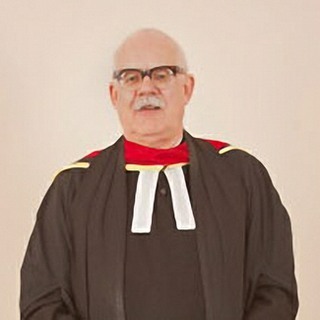 Graham is a graduate of the Universities of Aberdeen, St. Andrews and Oxford, and gained his D.Min. at Pittsburgh Theological Seminary where he also won the Richard J. Rapp Memorial Prize for his paper, Play it Again, Psalm! in 2006. He is a third generation Church of Scotland Minister, and since his ordination in 1978 served parishes in Fife, Dumfries, Orkney, and Aberdeen until his retirement at the end of April 2017. In addition to his Parish responsibilities he was Depute Clerk & Treasurer to the Presbytery of Kirkcaldy (1981-1987) and Moderator of the Presbytery of Dumfries & Kirkcudbright (1994-95). He also served as part-time chaplain to Randolph Wemyss Memorial Hospital from 1980-87. Since joining The Hymn Society in 1993, Graham has at various times served on its Executive Committee, and is currently a member of the Publications Committee. He was Chaplain at the Society’s Dublin Conference in 2000, and Commentator at the Festival of Hymns at last year’s Conference at St Andrews. A collection of his early texts and tunes was published under the title Presbyterian Praise in 1999; he has since contributed to Christian Hymns (2004), Come Celebrate (2009), and Thanks and Praise (2015). He is the author of the Hymn Society’s Occasional Paper on Scottish Psalmody (2012); and of two Short Guides, How Can We Use the Psalms in Worship? (2012) and Hymns and Ministry to those with Dementia (2017) and has also written various articles and reviews for the quarterly Bulletin. Gordon Giles was born in London. He studied music and aesthetics at Lancaster University, followed by an M.Litt. in Philosophy at Cambridge. He worked as Chaplain for the Missions to Seafarers in the North-east of England before studying theology at Ridley Hall, Cambridge. Having served a curacy at The Good Shepherd, Cambridge, he was Succentor of St Paul's Cathedral in London (1998-2003), singing choral services and working on large scale events such as the service after the 9/11 bombings, Millennium and Jubilee services. Since 2003 he has been Vicar of St Mary Magdalene, Enfield, and in 2008 also became director of Post-Ordination Training in the Edmonton Episcopal Area of London Diocese. He has written several books on church music, hymnody and liturgy and, in 2012, the Hymn Society booklet Praying Thrice. He writes a regular hymn meditation in the RSCM's Church Music Quarterly, is an editor of the newly published Ancient and Modern hymnbook and a Director of the English Hymnal Company. He was recently awarded a Ph.D. by Middlesex University for his work on hymnody, liturgy and musicology. He is married to Jessica, and they have a daughter Maria. Anne Harrison lives in Durham with her husband, Jamie. She taught music in a London school and later worked as Music Co-ordinator for St John’s College, Durham, then for the Royal School of Church Music. She has written two Grove booklets, Sing it Again: The Place of Short Songs in Worship (2003), and Recovering the Lord’s Song: Getting Sung Scripture back into Worship (2009). 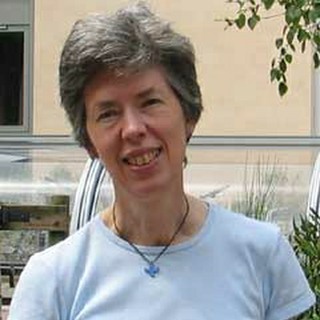 For ten years Anne led the team producing the RSCM’s quarterly liturgy and music planner, Sunday by Sunday. 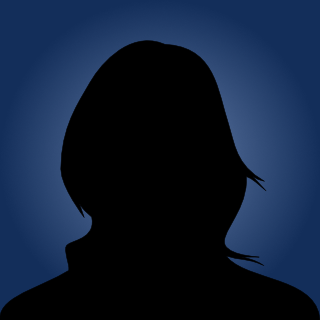 She edits the music pages of Praxis News of Worship, and has been a director of Jubilate Hymns. Chairing the editorial team for the hymnbook supplement, Sing Praise (2010), and sharing in the preparation of the most recent Ancient & Modern hymnal (2013) have enabled her to bring together material from a wide range of musical traditions. Dr Elsabé Kloppers holds doctorates in Theology and Musicology, is a lecturer in Practical Theology at the University of South Africa (UNISA) and teaches hymnology and liturgical studies at various institutions. 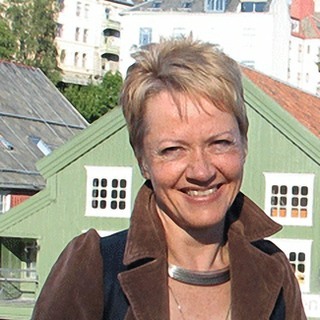 She has been editor of the Journal for the South African Church Organists Society, Coordinator of the Institute for Music Research at the National Research Foundation and part of the Swedish-South African Research Network (SSARN) on Music and Identity. A minister in the Dutch Reformed Church, she served on the committees for a new Afrikaans hymnal (Liedboek van die Kerk 2001) and has made a substantial contribution regarding ecumenical texts and translations. Elsabé is a member of various societies, publishes in many scholarly journals and has wide international experience – as Resident Scholar at the Institute for Ecumenical and Cultural Research, Minnesota , USA , she travels widely and attends numerous international conferences. Her ongoing activities include teaching, research, hymn writing and, of course, travelling. 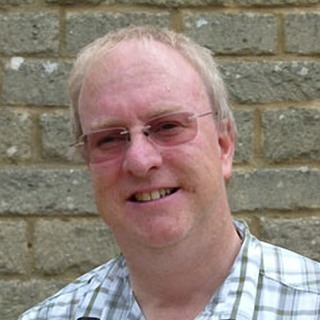 John Webber was born in Okehampton, Devon in 1948 but was living in London by the time that he was of school age. Having learned to play the piano and organ from an early age, and also by watching other choir trainers, he was appointed organist and choirmaster to his first position at the age of fifteen. John studied at the Guildhall School of Music and Drama and his organ professors were Harold Dexter and Nicholas Danby. He then took to secondary school music teaching in Kent, but it took eight years for him to realise that he was far more suited to giving individual tuition (and keeping up the choir work). John did an external Mus.B. at Durham and took the Archbishops’ Diploma in Church Music, both in the 1980s. He is currently based at St. Johns, East Dulwich and also runs two choirs for young people: Beckenham Junior Choir (aged 6-11) and Beckenham Youth Voices (11-18), as well as the Elm Singers, which combines secular and sacred choral music and gives occasional concerts. He continues to teach organ and piano and gives organ recitals from time to time. John is keen to rehearse hymns properly with his church choirs and not just go for the anthems and “fun” music. He believes that hymns need sensitive preparation by choirs, to deal with mood, attention to the poetry, diction and so on. He meets regularly with the clergy at his church to discuss hymns for the coming weeks and it is a genuine discussion between them and him. Within worship, hymns are chosen to match the point of the service by (e.g.) being the right length, volume, speed and so on, quite apart from fitting the theme and season. John has been married to Maggie since 1982; it seems to work! He is a keen listener to “The Archers” on Radio 4, but doesn’t know much about television programmes. He is also yet one more London red bus anorak. Claire Wilson was born in 1943 and grew up in Dartford. She developed an early enthusiasm for hymns. Her parents' perpetual search for an ideal nonconformist spiritual home ensured Claire became familiar with many hymnbooks! The family finally became Pentecostals, but, at fifteen, Claire joined the Anglican Church. Claire read theology and German at Hull University . After two years in Frankfurt-am-Main working at the Berlitz language-school, she returned to London and taught German and Religious Education at Hampstead Comprehensive School . She is married with two sons. In the 1980's Claire joined the Movement for the Ordination of Women, and was among the first deaconed in St Paul 's Cathedral in 1987. She became a priest when it was permitted in 1994. Following a curacy at St Peter's, Belsize Park, London, Claire was, for twelve years, Associate Vicar at All Saints, Chingford. One of the most enjoyable aspects being choosing hymns each week in consultation with various talented young organists. Claire retired in 2009. She and Robin moved back to Hampstead, where Claire has become involved at Emmanuel Church, West End Green. She joined The Hymn Society in 2010. * = completing a second 3 year term of service and, therefore, not eligible for re-election for a year when their term is complete.